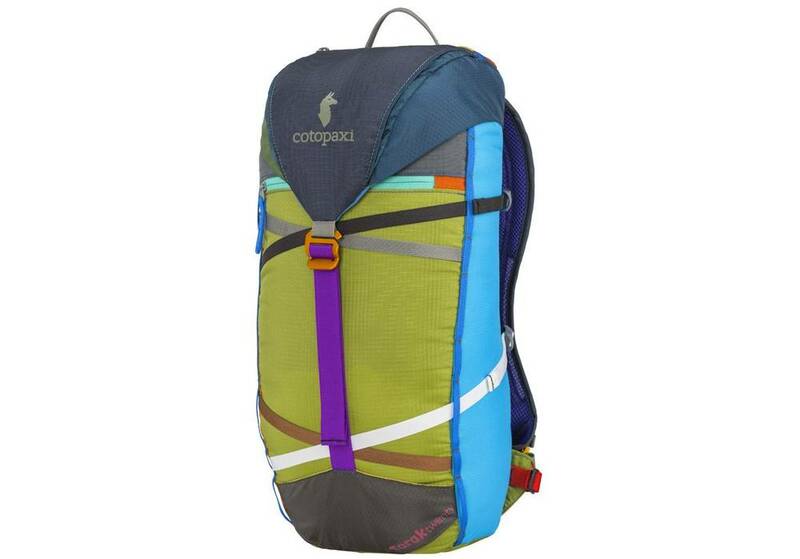 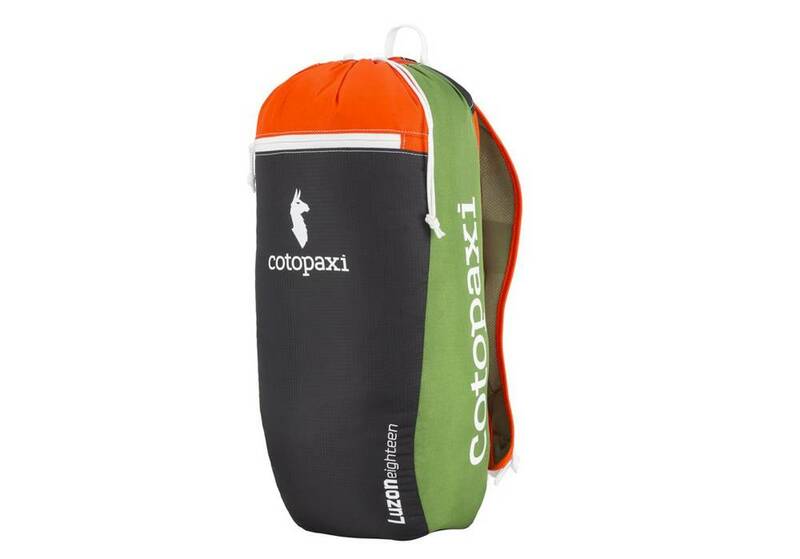 Cotopaxi designed the Tarak primarily for multi-pitch lead climbing and backcountry skiing, allowing you to efficiently organize and streamline the gear you depend on. The Citro 20 is tailor-made for afternoon hikes and swimming-hole dashes, where the goal is to travel fast and light with only the essentials. 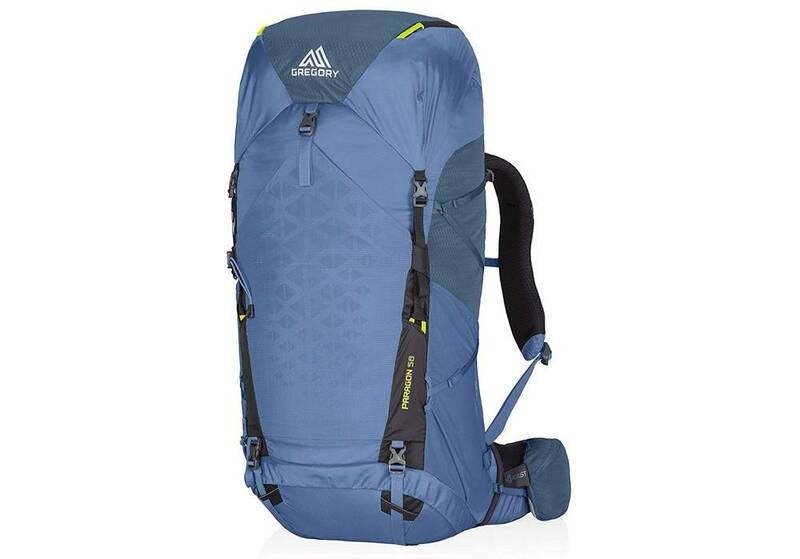 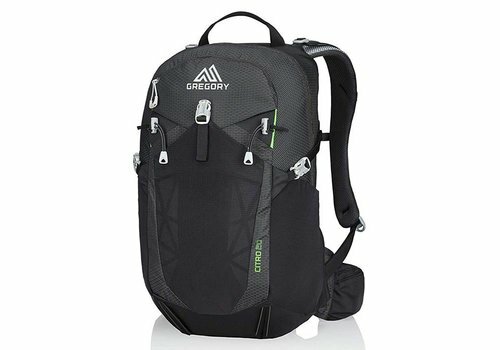 Ultralight summit or day touring pack. 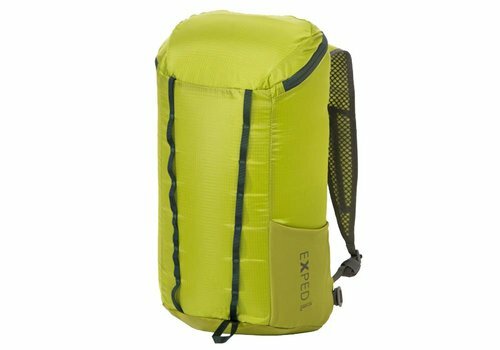 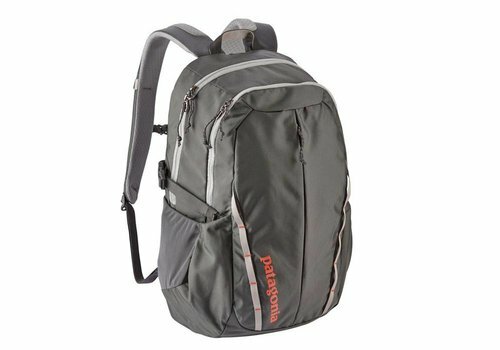 Very lightweight yet tough triple rip-stop nylon makes this featherlight single compartment daypack extremely versatile.